Is your microwave giving you a hard time? 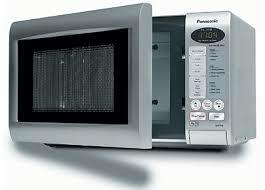 If you need microwave repair in Richmond Hill, ON, call us. Our local company is an expert in such small appliances and can service them all. Do you have an old school counter top microwave? Is it a new age built-in microwave oven? In spite of its type, design, brand, technology, and model, we can repair it. Share your concerns with our experts at Appliance Repair Richmond Hill. Tell us what’s wrong with your microwave and let us fix it. We always come to service your appliance by bringing along a variety of microwave repair parts. Each one of our service vans is equipped with the best available replacement parts in the market of Ontario. That’s a policy at our company in Richmond Hill since our intention is to fix problems in one visit. Why should you trust our experts to fix your microwave? We don’t only carry spares with us, but also know which ones are best for each model. Our pros have great experience in the replacement of such components and in microwave service as a whole. Every single technician from our team is an expert in microwave ovens – whether they are of the latest or oldest technology. We service microwaves made by all big brands. The time of our response is as fast as possible. The cost of the service is reasonable. Not only are our techs skilled but also honest. 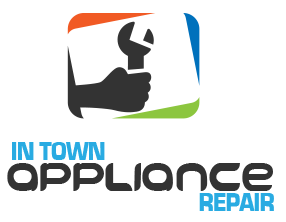 If the appliance cannot be fixed or it’s not to your best interest to pay for its repair, they will let you know. We carry sophisticated diagnostic tools with us to make sure all defects are detected with accuracy when there is a problem with the microwave. If you use your microwave, it must be functional and safe. 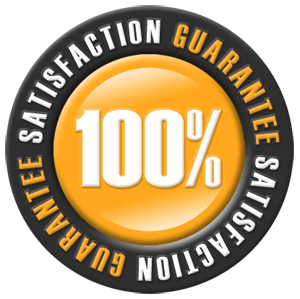 Let us address problems, which might compromise either your safety or convenience. 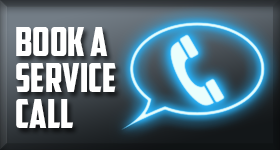 One phone call is all it takes for our Richmond Hill microwave repair specialists to help you out. So do contact us today.